This post is way overdue. This young lady has been on my radar for the longest while. Margot B was brought to my attention a while back, but I never got around to having her grace these pages – until now. Her live album Live At Hazlett Theater was simply too short for me. It was a mixed bag of aggressive hip hop vibes, soft and breezy jazz and a shot of pop as well. 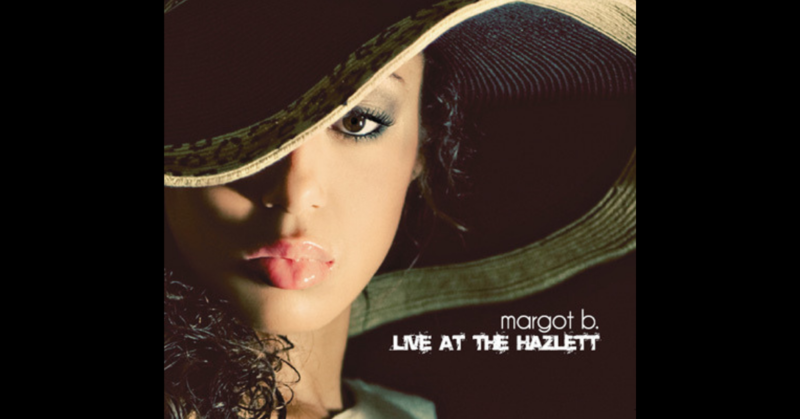 Margot managed to bring together many genres with a fantastic balance. Her deep and sultry voice is so inviting on “Cool,” Aftermath” (which is my favourite track on the album) features a great push and pull with DJ Theory and her cover of The Script’s “Breakeven” is absolutely delicious. I just needed a few more tracks to round it off, simply because I didn’t want it to end so quickly.